Are you gonna keep the old transmission on the LS3 or getting the trans too? If you go the 700R4 route there is a plate that can be used to mount the LS to the 700 while using the factory L98 mounts. There is a video on youtube that talks about the retrofit and while he chose to go carburated the FI should not be that much different. LS will open doors that exceed beyond the expectations you have right now, there are cams for sale now that allow the swap to happen without a spring change being necessary and claim 66hp. I need to get a straight answer from the guy first. Lol He's hesitant to sell it. Once he found out I was serious he backed off a bit. But I'm pretty sure come Christmas time he'll come off it. Yeah I want to stay 700r4. I figured there was an adapter that might retain stock mounts/locations. Thanks for making me fully aware. The L98 doesn't have my loyalty I should say. It's quick. But for the rest of the cars capability the L98 is the limiting factor I feel like. The car is so much more capable than I am as a driver. In a CB I can push the limits and can drive one really pretty well. In comparison this car here is pretty wild. But then I'm reminded that by today's standards the C4 is relatively mild. Outdated technology mostly. Still though for a middle working class guy like me it's really fun. I enjoy it. Either one will make power, like i said the L98 is a roller 350 with factory aluminum heads and a restrictive Intake system; think of the L98 as the H22 of the Chevy world and the LS as the K series. Parts for 350s are abundant and a stupid amount of combinations have been done thru the years with relatively cheap parts, the LS has more potential at higher prices and come with bragging right once dropped into anything much like K swaps. It just boils down to what you want powering your machine, either way i can guarantee you will not be dissapointed. PS as somebody who once went down that road, the TPI would be the first thing to go if you really want to wake the thing up. 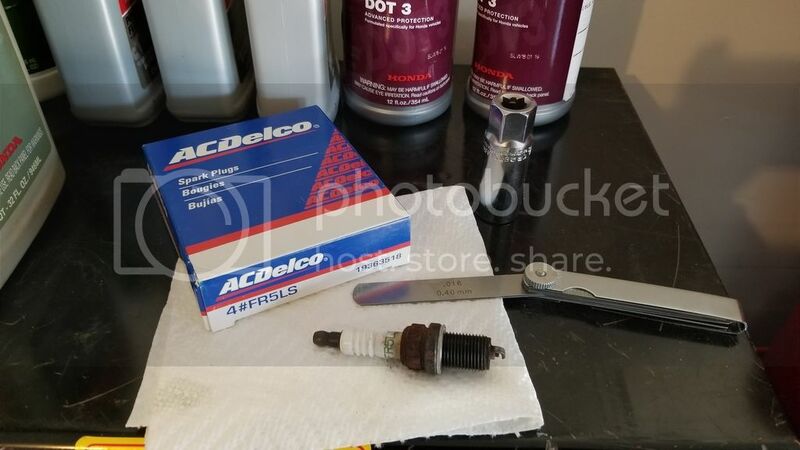 I ordered a bunch of parts from Rock Auto. Here it is in my garage. Looking like a barn find. Lol It's filthy. After going back and forth on a transmission builder I've made a final decision. I've decided to go with Animal Performance Transmissions. Their Revenger 700r4 rated to 650hp. Paired with their Animal Performance torque converter. The torque converter has upgrade options. One is the stall which I'm going with 2000rpm after doing quite a bit of research. The other is anti balloon plating. Primarily for boosted or nitrous applications however it will add in durability. A $100 add-on. On the stall, I don't want a stall rpm higher than the rpms will be cruising down the highway. From what I've read it causes slippage thus creating a lot of heat. The transmission has a lot if features. Some of which I don't know a whole lot about. High Performance Wide Alto Carbon fiber band provide greater torque capacity and more positive Shifts. New Bushing Kit with Wide Gear train Bushings for more support, less failures." Will be ready to pull the trigger on this October 12th. Just under two weeks away! The downside is I won't get the transmission back for 6 weeks to 2 months. But that's ok. It's winter time anyhow now pretty much. Washed it today. Then started it up and let it run for a few minutes. Recorded the idle. Put it back in the garage cleaned up. Awaiting the transmission rebuild. It thumps a bit. Just straight pipes. Literally nothing other than pipe straight out of the headers all the way back. Cam is a Lunati VDSC-262 Roller Tapet Camshaft 262/270 112LSA. Last edited by H311RA151N; 10-03-2018 at 06:53 PM. I picked up a service manual being as I have to pull the transmission soon. 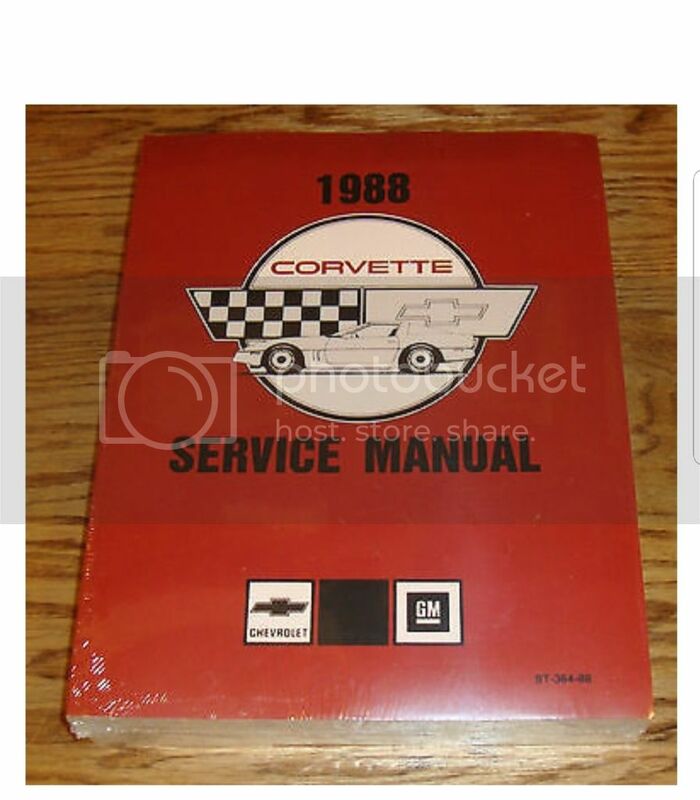 I figure it's pretty straight forward but it can't hurt to have a service manual. Sellers picture, not mine. Picked it up on ebay. 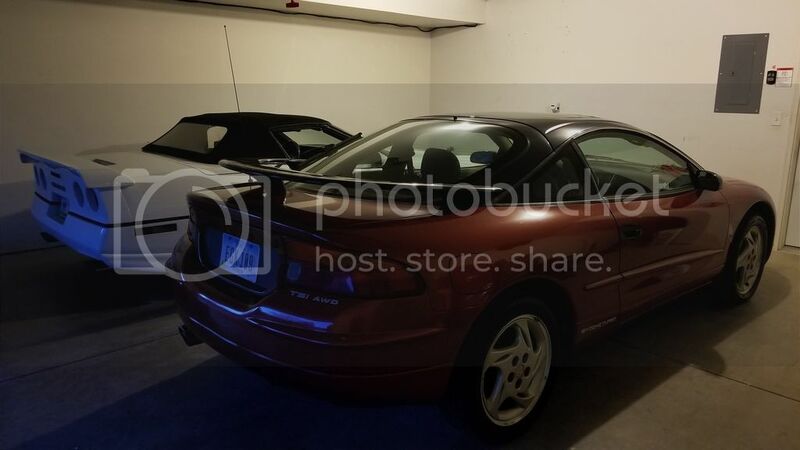 The seller is less than 100 miles from me. Kinda cool. The new battery I installed a while back. Interstate MT75. 650cca. Typical looking L98 + headers. Been cosmetically neglected the last few years. But will clean up well. I had an internet service provider worker come to my house and try to buy this when he seen it. 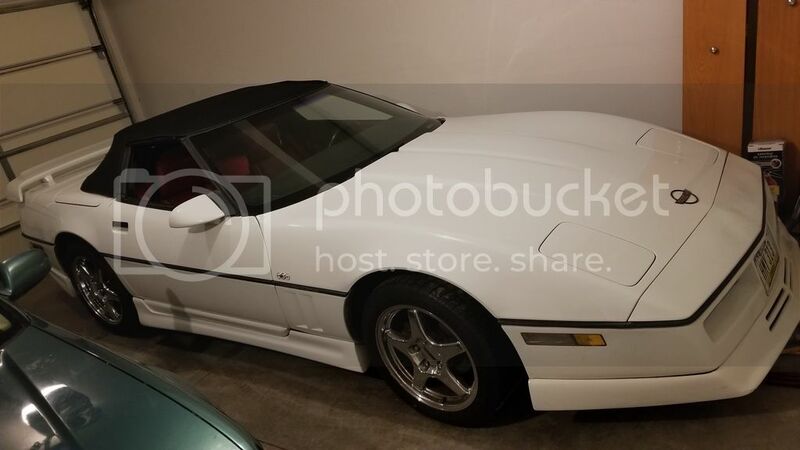 Obviously it's not for sale however he told me he has a Trans-Am that has a 700r4 and he had it rebuilt locally. It ran him $1200 with the shop only doing the rebuild and the owner doing the removal and reinstall. So that being the case I called the shop and they asked if I wanted to buy my own parts and they'll install everything. Being as it's going in a Corvette they guessed I wanted some upgrades. They told me that $1200 is a pretty standard rebuild cost for a 700r4 however only about $700 of that is labor the rest is parts and torque converter. So needless to say I can get a whole lot bigger bang for the buck. I've found a bunch of goodies at transmissioncenter.net. I'm still figuring things out however I'm pretty stoked. I'll be able to pretty much bullet proof the 700r4 for $2000 and have a local warranty. 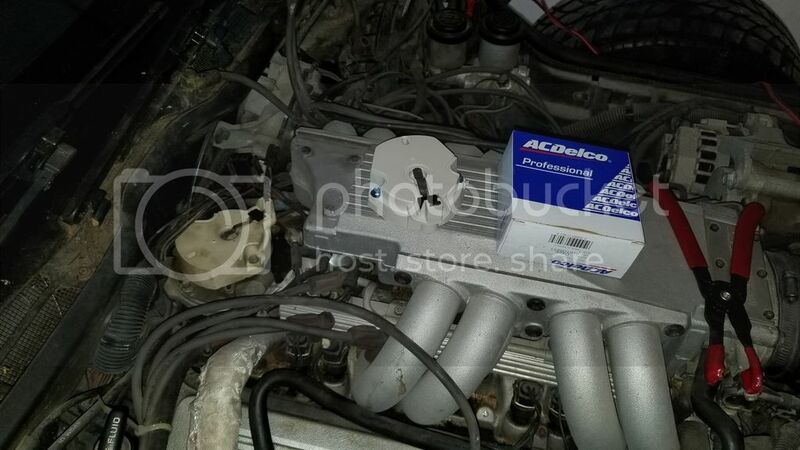 $500 for rebuild kit, converter, fluids might not be a bad price depending on what they are putting in there; i was over at Monster transmission the other say looking at prices and the rebuild kits set for performance were over the $500 quote and then if you take into consideraron the TC tend to run well over $200. I know i probably sound like i am trying to get you to spend your hard earned money but i am not, just dont want you to be like my cousin and go thru like 3 trans in a year. I would ask what is the power rating of whatever kit they are gonna install and then try to beat it online, do know that most people do not honor or offer warranty on parts that they are not supplying, i once heard a guy ask a shop what kind of warranty would they offer on labor if parts were supplied and the answer was "from the register to the door". I appreciate your input! Flat out. I mean that. I'm not a Chevy guy and don't know these machines like you do it sounds like. I was checking on the kits from Monster too. I'm actually looking a getting a really good converter. I'd like a Hughes but I think I'll have to get a custom made converter from them. I don't want to cheap out on the converter. All being said I'd rather toast an engine than a transmission any day. I want to be done with transmission issues. So I'm not looking to take any short cuts. I will say that I plan to abuse whatever transmission goes in. It won't have an easy life. Whatever it takes to get a transmission to tolerate it. I dont mind spending $1000 on parts. Minus the converter. As long as it's going to hold up. Picked up a bunch of detailing supplies black friday shopping. I think everything cost around $75. This car has relatively new paint. Can't wait to clean it up. I changed the future plans. No LSx as the owner and I don't work together anymore as he transferred out of state. Instead next summer my plans are the following. Converting to a carb type intakeanifold then instead of throwing on a carb going efi. Best of both worlds. It'll be able to pull to 6,000rpms +/- and still have the luxuries of fuel injection. I found a company locally to rebuild the 700R4! Precision transmission in Iowa City. They quoted me a price I can't refuse and a 1 year 36,000 mile warranty. Oh and it's $1095. Installed! 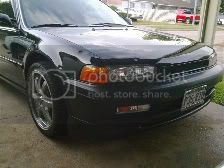 Start to finish $1095 with me bringing them the car and picking it up with a rebuilt transmission. That includes a shift kit. I'm going to add several hundred dollars worth of upgrades but the base price is great! My wife and I started detailing this today. We both got off work at noon and it was her idea to drag me out in the garage. So instead of play RDR2... we cleaned this up. This thing is seriously filthy. Seriously. I wont even show how filthy it is until I get pictures of it cleaned up. We clay bar'd it. Then we applied Maguires Ultimate liquid wax. Afterwards we polished the tail lights and all plastic lenses with another Mequires product designed for plastic lenses. The improvement is remarkable. 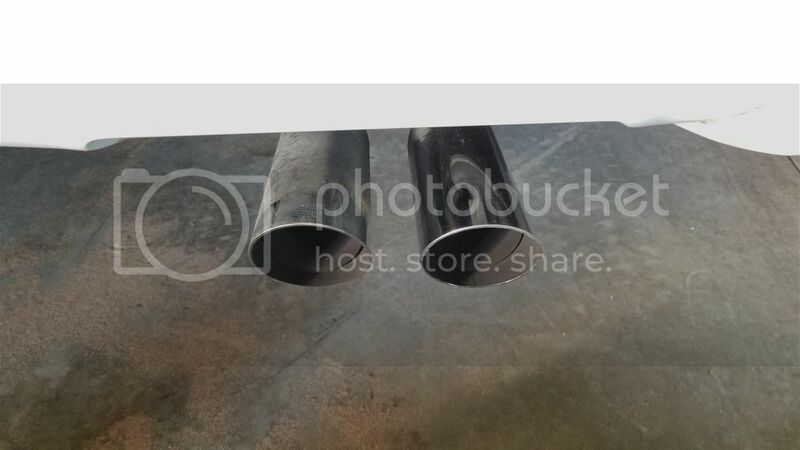 We polished the exhaust tips. 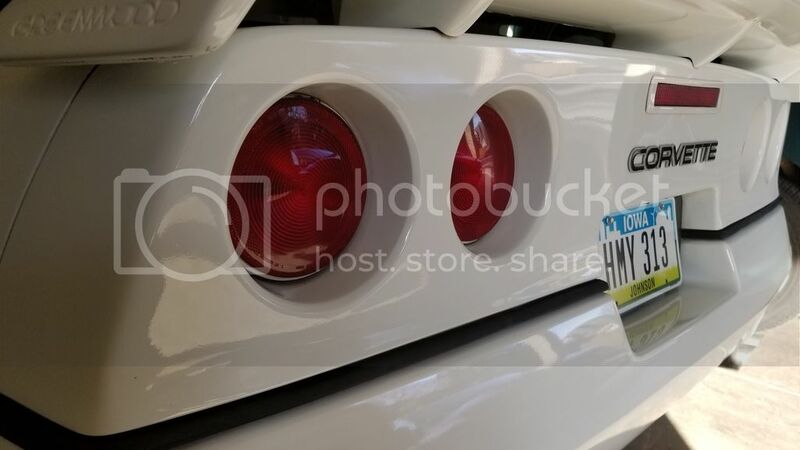 An iconic part of every Corvette ever. Then we polished the wheels which is where we stopped. The rear is complete however the front still need done. Before and after of the tips. They were pretty rusted. But nothing some Eagle 1 never dull cant fix. This car is going to Precision Transmission the 1st of March. I'm up in the air on keeping the car. Nevertheless it needs a transmission. I need to trim the fleet down. Thinking of getting a truck to daily and giving my Dad the Honda and the F250. I've realized I have to many projects. If I get down to one daily and keep the Talon and Vette I may actually be able to focus on the two and get something done. Dreams vs reality. And my job takes almost every moment of every day. Especially with the past polar vortex that left me with 3 floods in a 9 story 46 million dollar building. I'm still recovering from that. I'm hoping come spring time I can get some more home time to do something for myself. 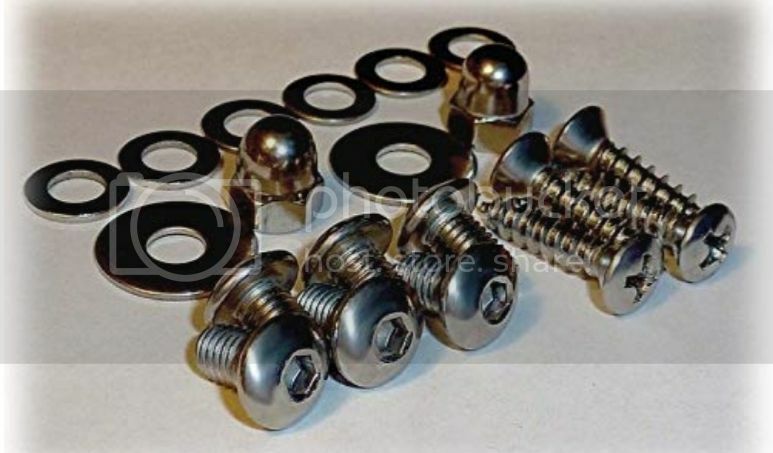 Picked up a set of stainless hardware for the fuel tank lid assembly. I pulled a spark plug out today, checked the gap and decided to put it back in. The passenger side plugs look nearly impossible to replace with headers. So being as the gaps are about .037 when they should be .035 I'm not worrying about them right now. Other than that they look ok. Keeping all 8 of the old plugs in for now. 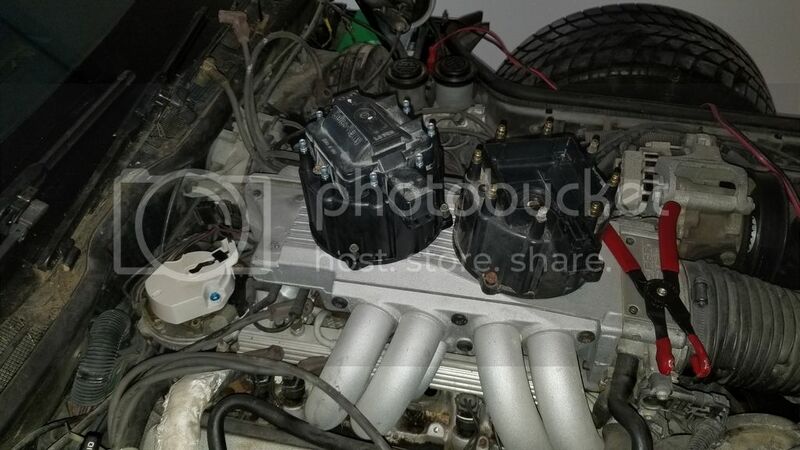 So instead of replacing the plugs I decided to replace the distributor cap and rotor. Which took me 2.0 to 2.5 hours. I had never touched an HEI distributor in my life prior that I can recall. HEI is a strange SOB. All the old HEI crap in the new cap. Used a new button/spring, rubber washer and new screws. All which came with the cap. New rotor as well. But, at the end of the night I could appreciate that my garage has been looking pretty awesome lately.